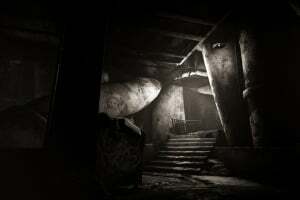 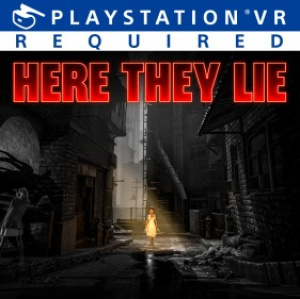 Descend into a dark and disquieting horror and test your psychological limits in this ground-breaking PlayStation®VR experience. 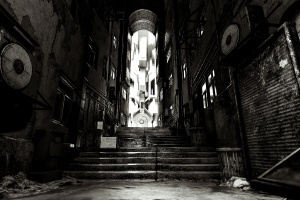 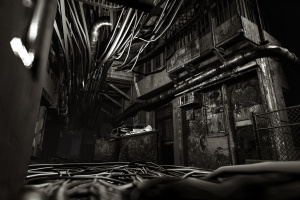 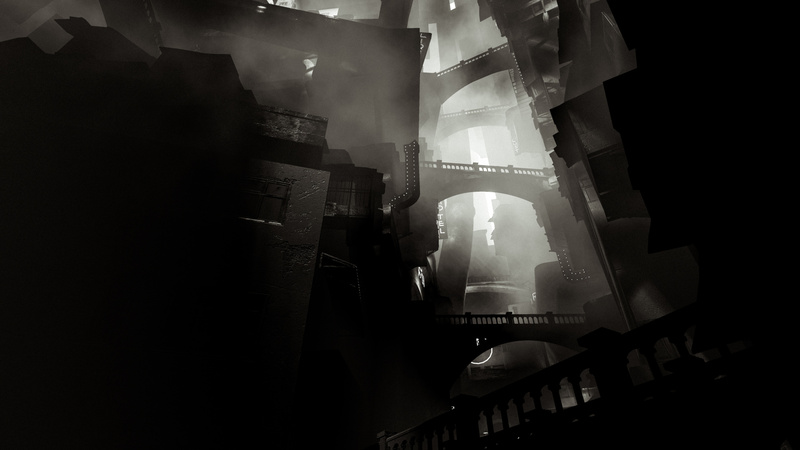 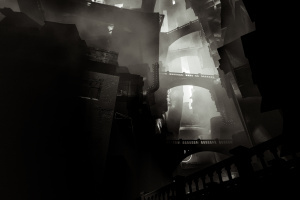 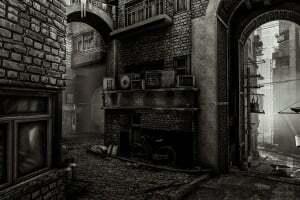 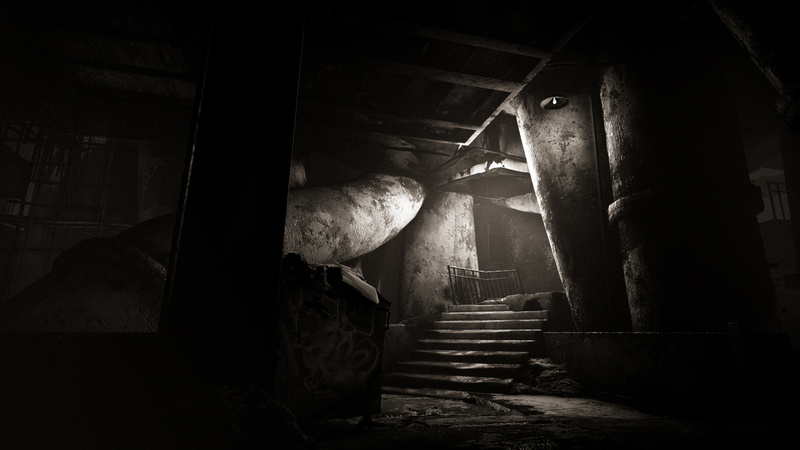 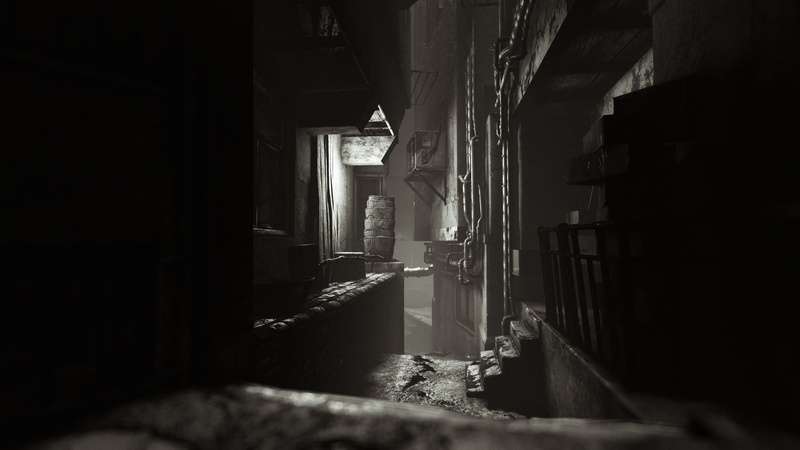 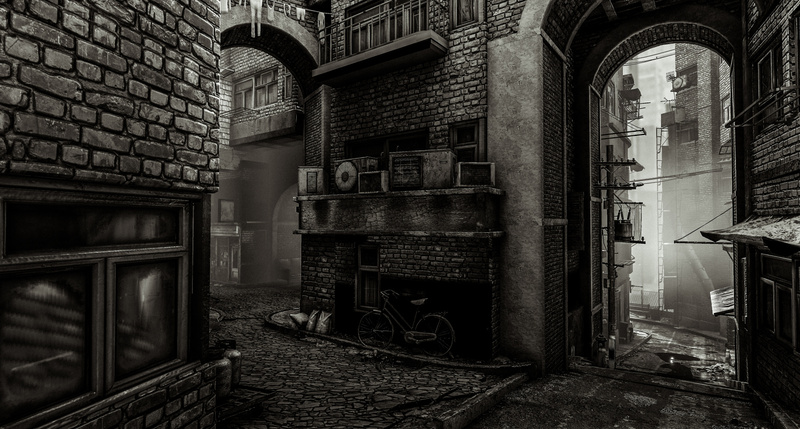 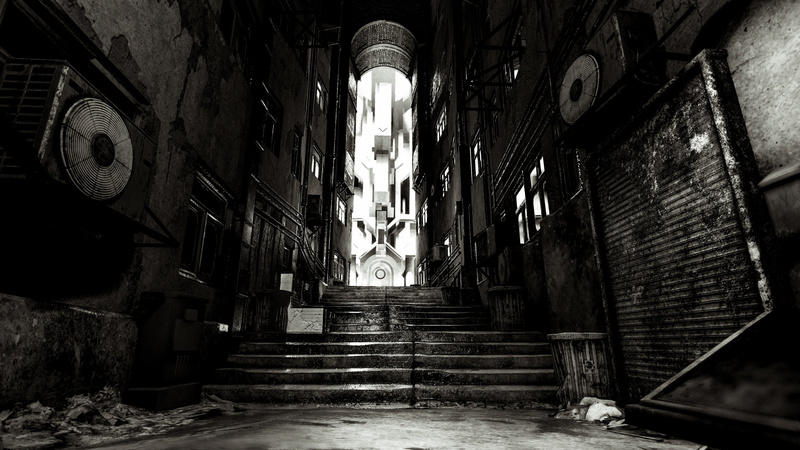 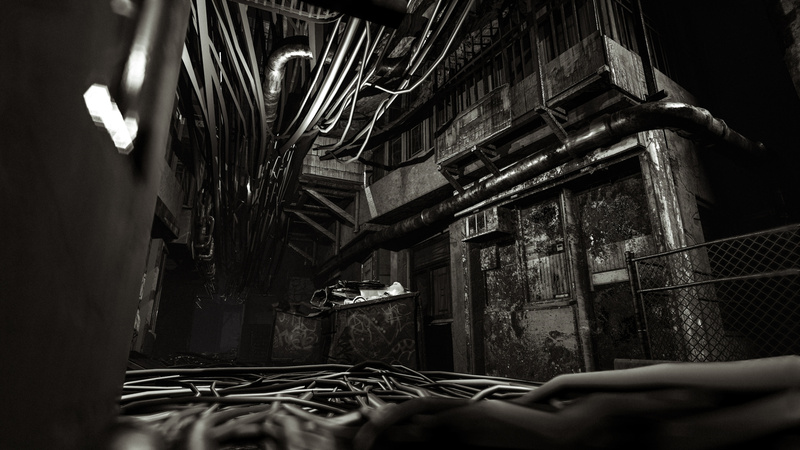 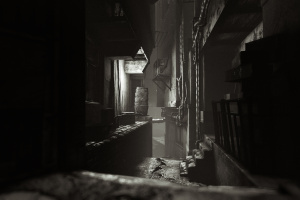 Explore a nightmarish monochromatic city, where sinister creatures lurk around every corner. 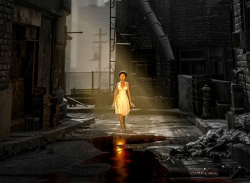 Wrestle with life-or-death choices – and your own morality – as you uncover the mystery of the woman in yellow.